Friends, I think You all knows that Last Year Whatsapp Announced that They Include Free Call Function in the Whatsapp Messenger . You already Knows that Last Year Facebook Buy Whatsapp Software. So After that Facebook looking forword to Improve to the Whatsapp Functionality by Including More Features in Whatsapp Like Whatsapp Login By Facebook and Free Call Between Whatsapp Users using Voip (Voice Over Internet Protocol) Technology. 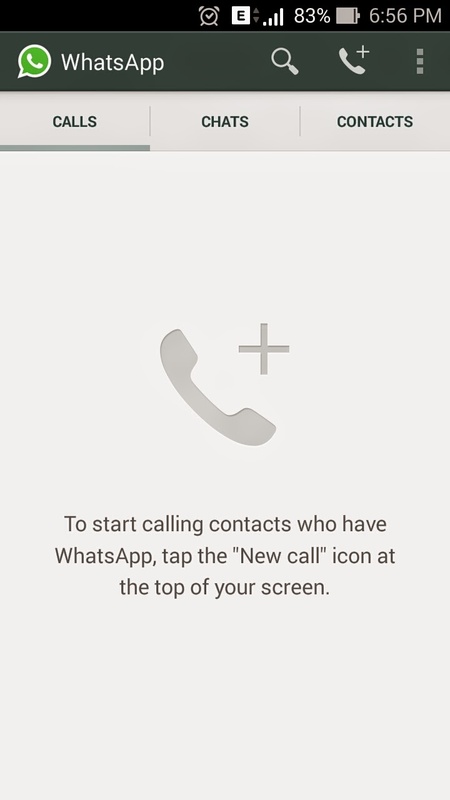 They Planning to Launch the Free Call Faeture For Whatsapp from 2015 . So friends Your Wait Is over Whatsapp Starts Free Call Service for Whatsapp Users in the Latest Versions of Whatsapp . I am sharing you the Tips how you can enable Whatsapp Free Call function .......Just Follow the Steps given below................To activate Free Whtasapp Call Function . Step 1:- Before Downloading Latest Whatsapp for Your Android Mobile Make Sure Your Smartphone Android Version is 2.3+ or Up. 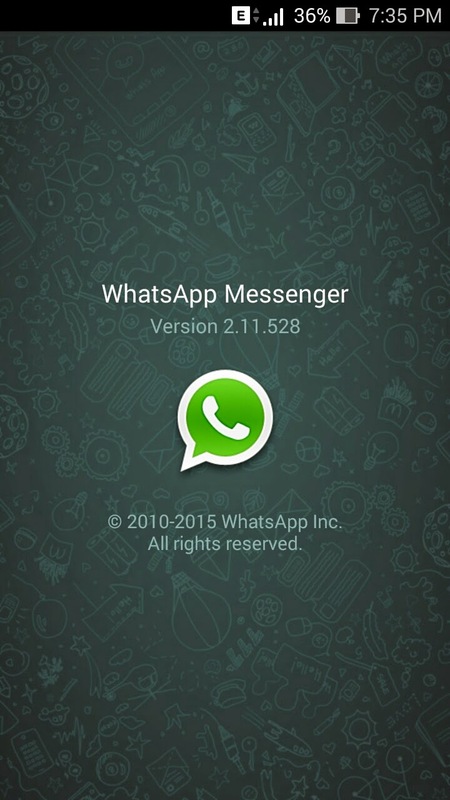 Step 2:- Download Latest Whatsapp from Playstore to Latest version 2.11.528, Or Click Below to Download Latest Whatsapp. Step 3:- After Downloading the Whatsapp Install It in to Your Smartphone. Step 4:- Follow all the Steps and Enter Your Mobile No. on Welcome Screen of Whatsapp and Follow Further Steps . Step 5:- After Login You Need to get an Invitation Call from any Person who already Have Whatsapp Free Call Feature Enabled Whatsapp . When the Other Person Calls you on your Whatsapp your free call feature is automatically activated.Then You Will See a Screen just Like You the given image. After installing the latest version of WhatsApp continue below steps, only for rooted smartphones. Use any 3rd party file managers for this method (suggested EsFileExplorer). First Copy the below line. Open the xml file and add above two lines before and save it. Now again go to Settings/Apps/Whatsapp and click on force stop. Now open WhatsApp you will notice call tab activated, Enjoy.